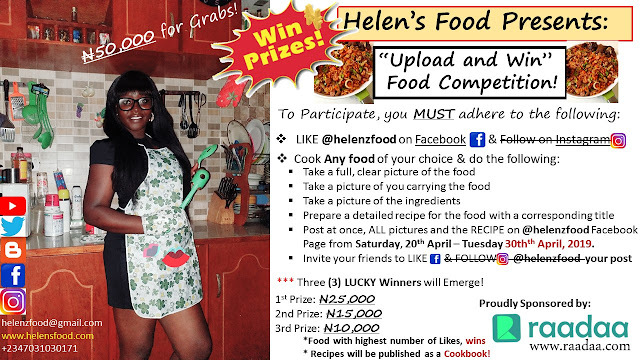 Home » Bflame Cakes , helens kitchen , helensfood , Nsukka cake tutorial. » Bflame Cake Rocks! Enroll NOW for training in Nsukka! Bflame Cake Rocks! Enroll NOW for training in Nsukka! 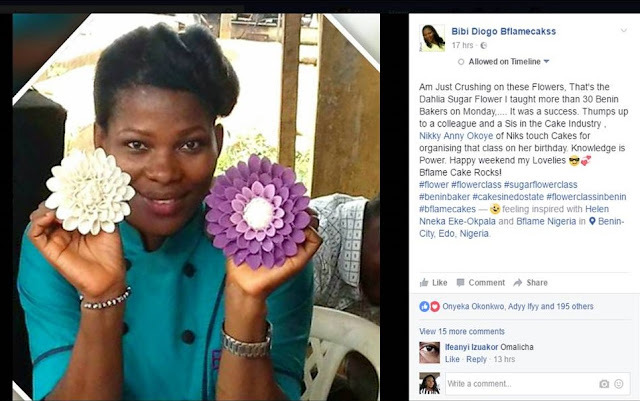 It was really difficult for me to identity these beautiful flowers as sugar crafts. Bflame Cakes is reaching out to a lot of bakers in Nigeria and it is the turn of NSUKKA TO BENEFIT. Show your interest in this training by typing YES.